Amongst the chaos of Christmas and preparing to move Southwards again, I’ve managed to squeeze in a couple of illustration projects. One of these was a series of page layouts and character designs for a proposed folky children’s book. 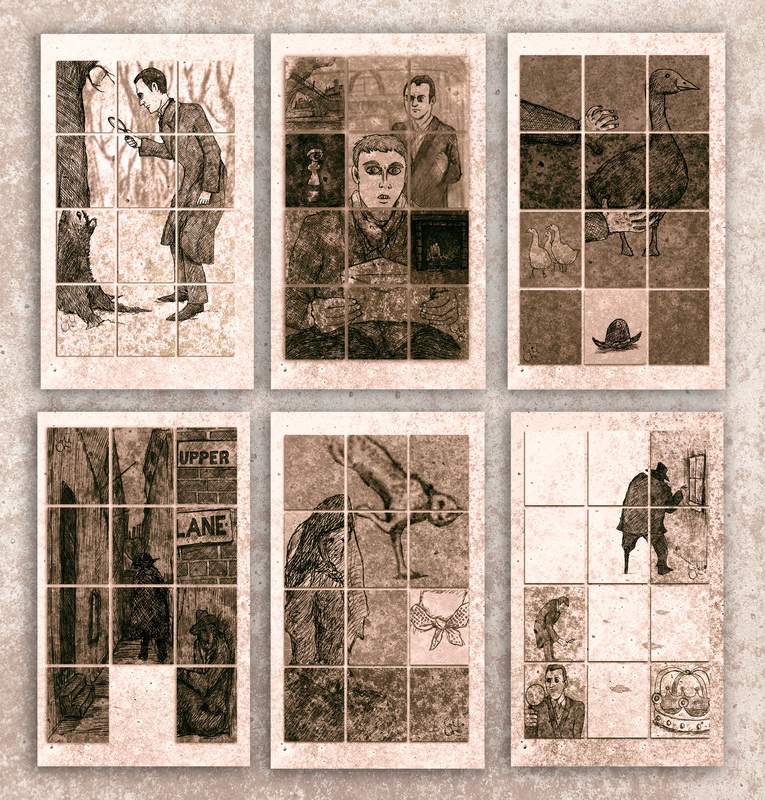 The second was another IndePenpress Classics project, The Adventures Of Sherlock Holmes. I’d had quite clear ideas about how to approach the previous Classics (Gulliver’s Travels and Alice’s Adventures in Wonderland), and with Sherlock I had some ideas about cutting the images into sections and having missing pieces. 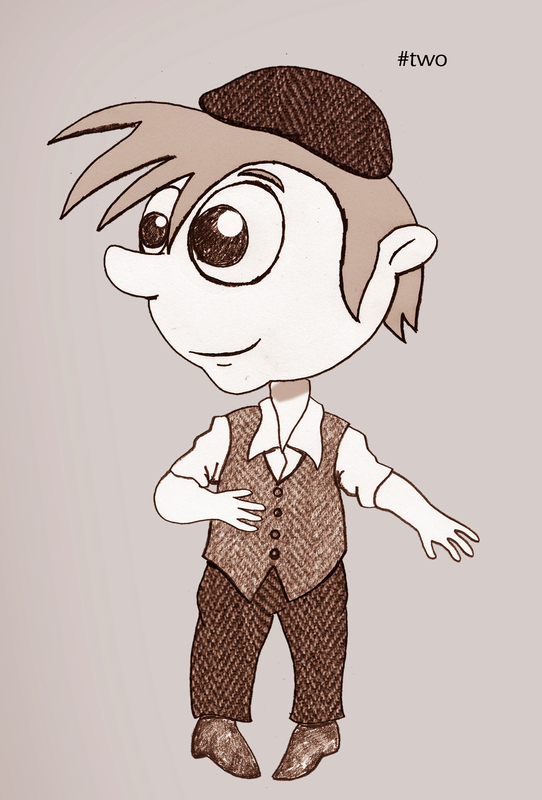 I produced an illustration for each of the twelve short stories or ‘cases’ – six of these are featured here and one of the early character designs for the folky children’s book is below. This entry was posted in Uncategorized and tagged Sherlock Holmes, sherlock holmes illustrations. Bookmark the permalink.